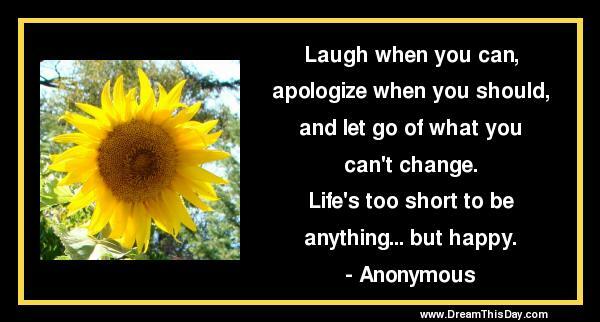 I hope you find great value in these Quotes about Laughter from my large collection of inspirational quotes and motivational sayings. Make them laugh, make them cry, and hack to laughter. What do people go to the theatre for? An emotional exercise. I am a servant of the people. If the laughter of the audience was malicious we wouldn't show it.